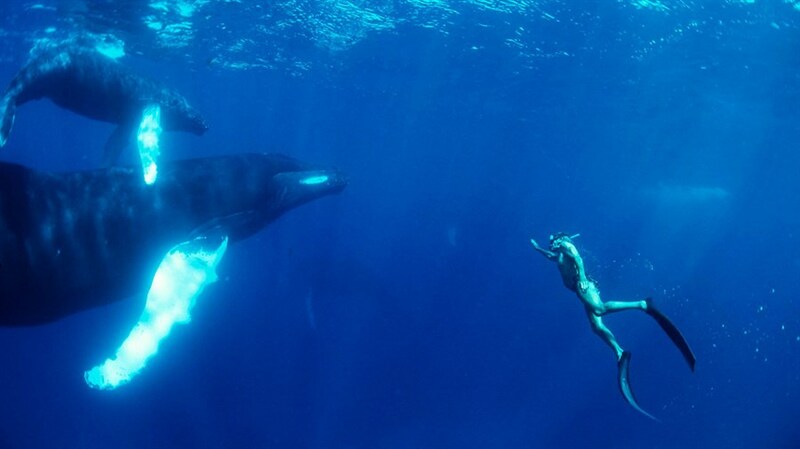 Journey from the Mediterranean to Japan, from India to the Bahamas, to uncover the story of free-diving legend Jacques Mayol, who, on top of breaking records in no-limits dives, worked to understand the deeper affinity between human beings and the sea. 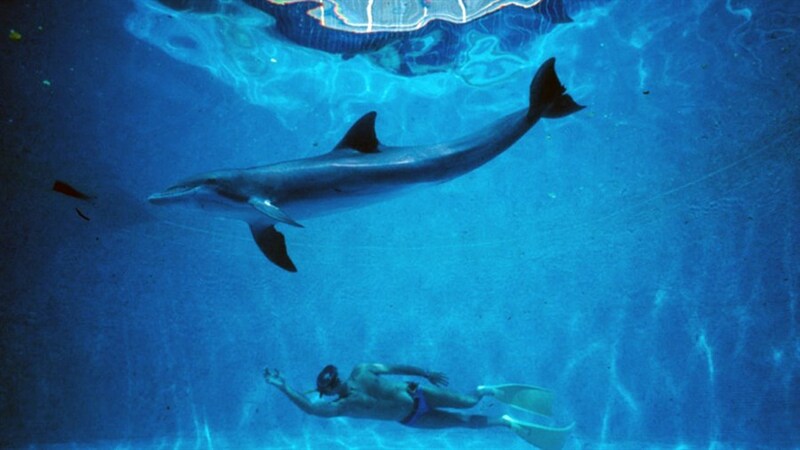 Narrated by actor Jean-Marc Barr, who played Mayol in Luc Besson's 1980s French cult hit, The Big Blue, this documentary weaves together stunning underwater images and archival footage to tell the story of how “dolphin man” revolutionized his sport and brought a new consciousness to our relationship with the sea and our inner selves. Stick around for a Q&A with Producer Ed Barreveld following the screening.